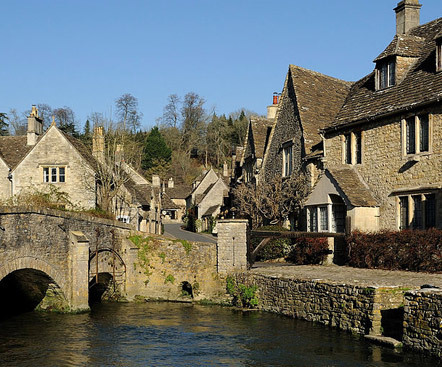 The Priory Inn is located in the heart of the delightful market town of Tetbury in Gloucestershire: a stone’s throw from the many renowned antique shops and a short drive from Prince Charles’ private country residence – Highgrove. 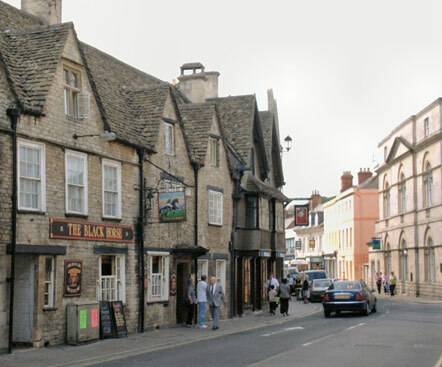 Tetbury, standing on the river Avon, has been described as an ‘architectural gem’. The central part of the town is largely unchanged since the 16th and 17th centuries, and many parts are clearly linked to medieval times. It is home to the beautiful St. Mary’s church, one of England’s finest examples of the gothic revival style of architecture. 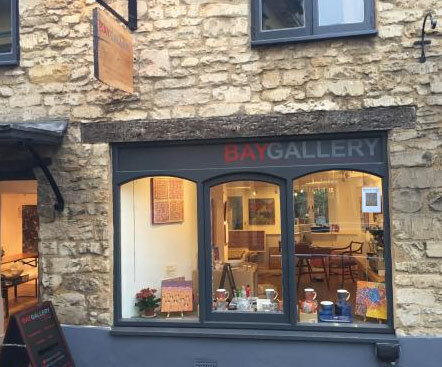 Chavenage is a wonderful Elizabethan house of mellow grey Cotswold stone and tiles which contains much of interest for the discerning visitor. There are many interesting rooms, especially the 17th-century tapestries. The house and grounds have been used as a TV and film location on many occasions, including featuring as Trenwith in the hugely popular Poldark. 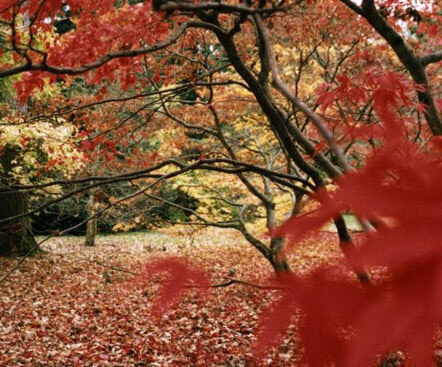 Official – Highgrove House and Gardens, the private residence of Their Royal Highnesses The Prince of Wales and The Duchess of Cornwall. 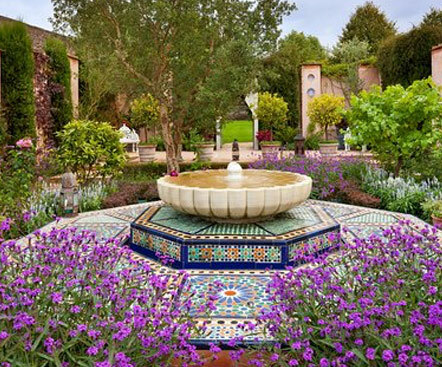 Since 1980 when the Prince of Wales first arrived at Highgrove, His Royal Highness has devoted much energy to transforming the gardens around the house, which are renowned as some of the most inspiring and innovative in the United Kingdom. The “Capital of The Cotswolds”, Cirencester is an historic Roman town just a 15-minute drive from The Priory Inn, with a Roman Amphitheatre to the nearby Chedworth Roman Villa. The Corinium Museum in an important source of information on the local history. 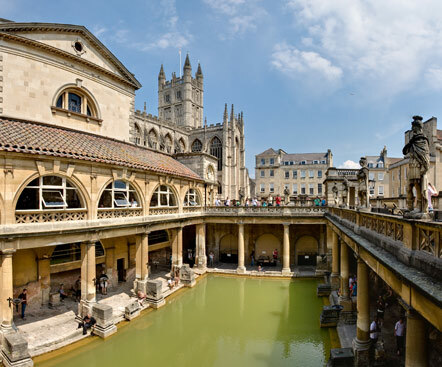 With the best preserved Roman religious spa from the ancient world and a fantastic day spa with roof-top pool which is open to the public – as well as fabulous shopping! 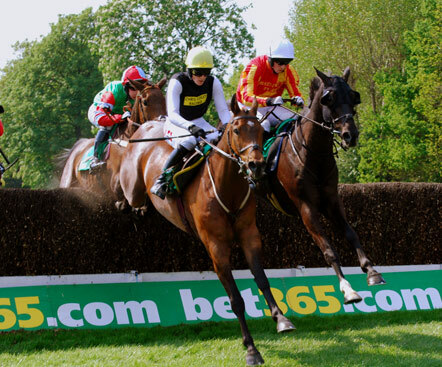 If you need a taxi to visit local attractions or are looking for a private tour of The Cotswolds, call Richard at Express Taxis. 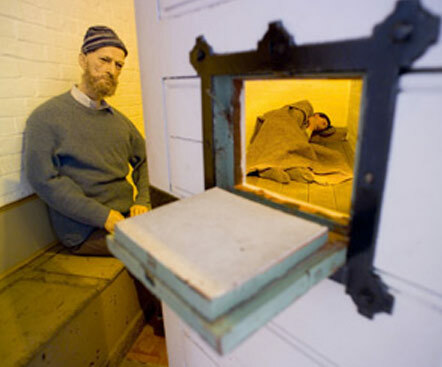 The former police sergeant’s living quarters currently house the Town Administration offices, whilst original police office and cells contain interesting police exhibits and also the world-renowned Alex Nichols Collection of Restraint Equipment. Makes for an interesting and fun day out for all. See for yourself what our vehicles are really capable of. 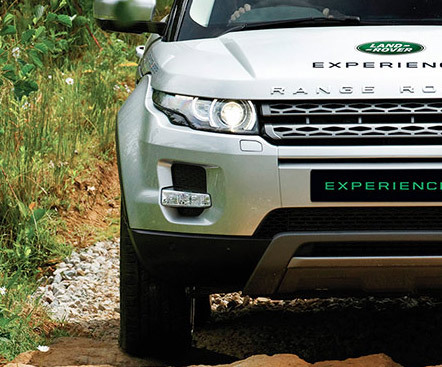 With expert guidance of our Land Rover instructors, you’ll tackle a whole host of surfaces and obstacles, using legendary Land Rover off-road capability and technology along the way.